The key to maintaining your shredder at optimal performance is proper oiling. 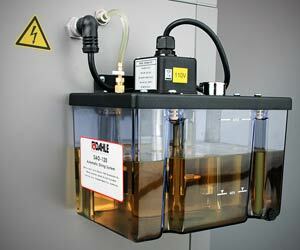 Industrial Shredders shredder oil is the only lubricant you should use in your shredder. It is specially formulated so it won't leave any residue that could attract dust and clog the shredding mechanism. The procedure for lubricating your shredder is simple. Apply a fine stream of oil from one side of the feed opening to the other. Then run the shredder in reverse for a few seconds to help distribute the lubricant evenly. The frequency a shredder needs to be oiled will vary. A Strip Cut shredder being used 1-2 hours per day will need lubrication weekly. A Cross Cut shredder should be lubricated after every ½ hour of use. Industrial Shredders shredder oil is available in a case of (4) 8oz. bottles, or (4) 1 gallon bottles. 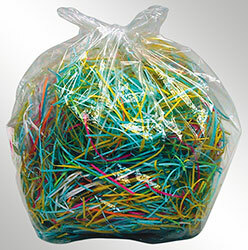 Shred Bags are a convenient way to contain your shredded waste until it is ready for disposal. Each bag features gusseted sides to expand to the maximum capacity of your shredder cabinet. This integrated system collects fine dust particles created around the cutting cylinders, and forces them into this specialized filter on the back of each machine. 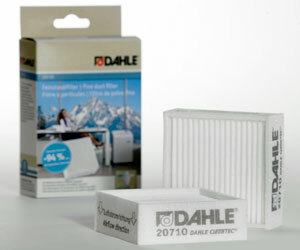 This CleanTEC® filter permanently traps up to 98% of the fine dust, and provides a cleaner, healthier work environment. An Automatic Oiler is the perfect solution and effectively eliminates the guesswork of "Who", "How Much", and "How Often" your shredder will be oiled. Shredders are relatively tolerant machines and the good ones can take a lot of abuse before they give up and continually jam. There are many factors that contribute to a jam such as improper voltage, exceeding sheet capacity, and improper oiling. While we have no control over the first two issues, an Automatic Oiler is the best way to prevent the third - improper oiling.